Freedom Trail Alternatives in Boston! As spring inches closer and Nemo’s snow starts to melt, the only way to explore Boston is by walking. Warmer weather and the shining sun make for perfect walking conditions from our front door in the South End across town and beyond. Beatufiul art galleries, one of a kind shops and delicious restaurants litter the South End with limitless possibilites for strolls and explorations. For those who wish to venture out of our neighborhood, there are many fantastic options to see the city by foot aside from The Freedom Trail. 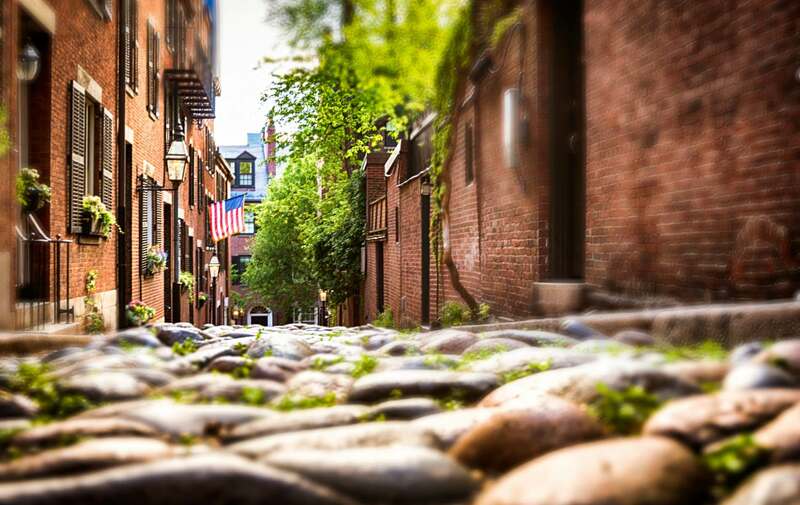 Boston By Foot is a company that offers guided tours all over the city of different neighborhhods such as Beacon Hill, Victorian Back Bay and the North End. For Boston history buffs, take part in their Dark Side tour, exploring all the unfortunate yet defning moments and places in American history. They even have a tour for the literary enthusiast. Walk by and through the homes of great American authors such as Emerson, Dickens and Longfellow! Don’t feel like walking? Not a problem! Experience the same convenience of a walking tour but aboard a segway! Several companies offer segway tours all over the downtown area as well as the beautiful water front. After you’ve exhausted yourself by walking from one Boston landmark to another, come back to our bed and breakfast to put your feet up and enjoy a nice glass of wine on our roof deck! The views of the city and neighborhood will relax you into a perfect mellow state. And if the view isn’t enough, then the jets in our hot tub surely will! This entry was posted in Uncategorized and tagged bed and breakfast, boston, boston south end, freedom trail, hot tub, segway tour, spring, walking tour by admin. Bookmark the permalink.